1959. Reprint. 80 pages. 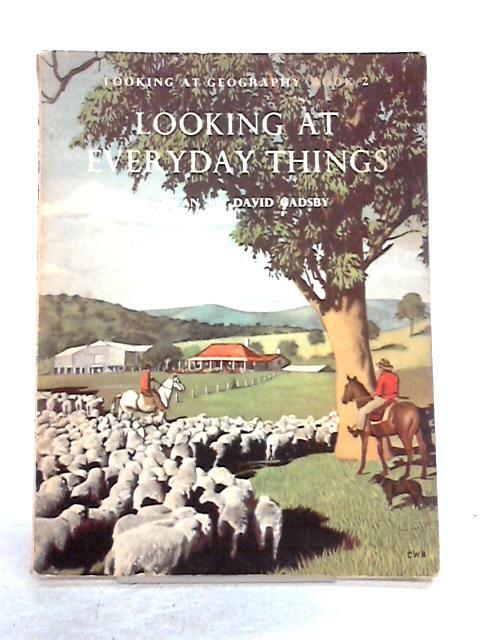 Pictorial paperback with red spine. Contains black and white photographs and line drawn illustrations with colour plates. Firm binding to lightly tanned pages and plates with bright copy and vibrant colours throughout. Occasional cracked hinges exposing binding. Minor creasing to corners. Infrequent light finger marks and small stains to page edges. Minor foxing to endpapers and occasional page edges. Usual shelf wear and markings to tanned cards with tanning to spine and edges. Minor tears to spine ends exposing binding. Moderate rub wear to edges. Minor creasing to corners. Light bleach spotting.